Ian Mc Cabe, PhD, Psy.D is a Chartered Psychologist, Associate Fellow of the British Psychological Society and a Zurich trained Child and Adult Jungian Analyst. While training at the Haight Ashbury Alcohol Treatment Centre in San Francisco he studied Alcohol and Drug abuse at the University of California, Berkeley, extension. 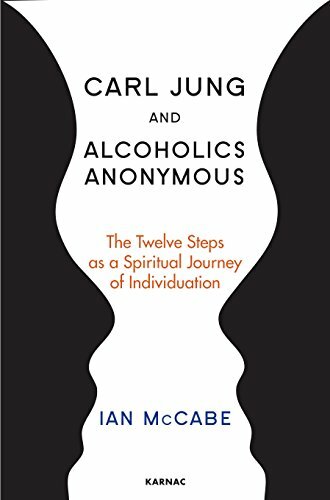 He has worked as a Clinical Psychologist with Addiction Response Crumlin, Dublin and is the Managing Director of the Irish based Charity, Jung Institute for Free Analysis for Children and Clinical Director of alcoholcounselling.com.